Another fresh face will join the Deadpool 2 mix. 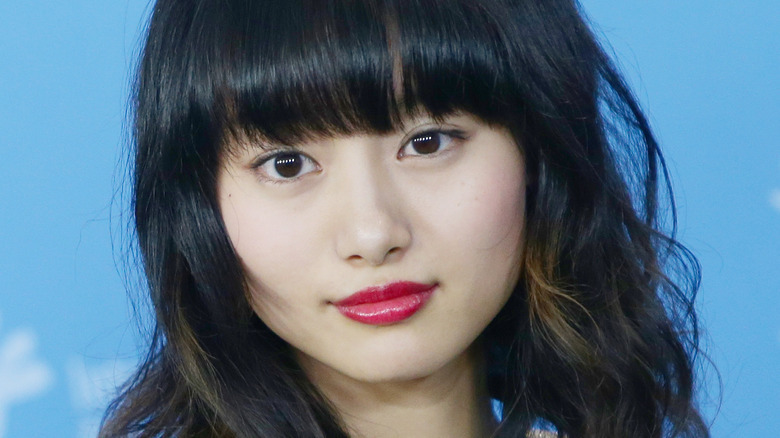 Deadline reports that Japanese actress Shioli Kutsuna has been cast in Fox and Marvel's upcoming Deadpool sequel. Details on Kutsuna's character are being kept hush-hush for now, but the outlet does confirm that she's stepping into "a key role." Kutsuna recently appeared in the indie pic Oh Lucy!, in which she starred opposite Josh Hartnett. Additionally, she co-stars with Jared Leto in the thriller film The Outsider. Kustuna joins Josh Brolin (No Country for Old Men) as Cable, the insanely powerful telepathic mutant who made his comic book debut in The New Mutants #87 in 1990. The 24-year-old actress will also star alongside Zazie Beetz (Atlanta) as Domino, a mercenary whose backstory is pretty similar to Deadpool's, given the whole "tortured by a government program" thing. Stefan Kapacic will return to play Colossus, and Brianna Hildebrand will reprise her role as Negasonic Teenage Warhead. Morena Baccarin and Leslie Uggams round out the cast, which is, of course, lead by Ryan Reynolds as the Merc with a Mouth himself. Deadpool 2 is set for release on June 1, 2018. Until then, find out why the film will blow everyone away next year.